Welcome to another challenge, which this week is being hosted by myself (Heidi). Thanks so much to all that took part last week, we had loads of lovely entries and well done to the winner and top three! 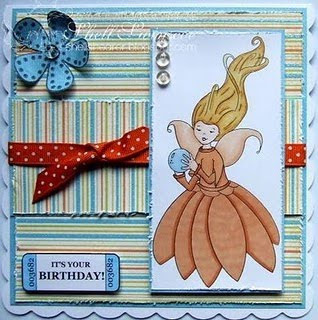 This week the Design Team girlies, want to see 'Birthday Themed' creations and 'Circles' somewhere on your entries. You can enter the challenge THREE times, but please don't back-link your entries. "When I started creating christmas cards for my friends I didn't realize how addictive it could be and it's slowly been getting larger. We all start somewhere and it's been growing.Creating Digi's just happened to be a blend of using my drawing and computer graphix together to create "Limited Runs" which is my digital stamp store. 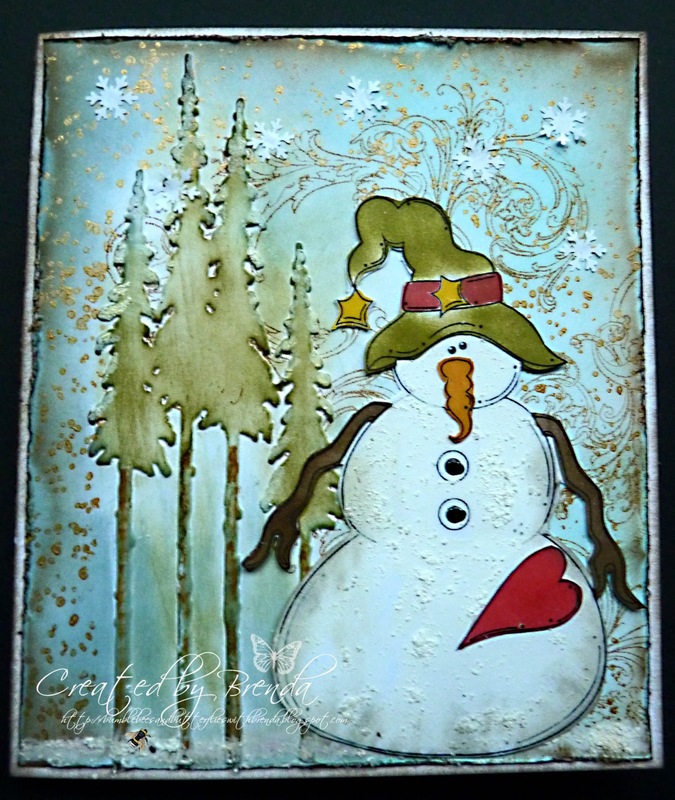 I've also started Freebie Fridays and will be doing this for a Limited time too. Each may be posted from 1 day to ??? (Limited Time Offer) May you all enjoy my digi's as much as I love to make them. So if your looking for some YUMMY cupcakes I've got over 70 Varieties to choose from and lots more with more always in the works Don't worry there are also others available too from Cute to a little scary pop by and you'll see what I mean!!! 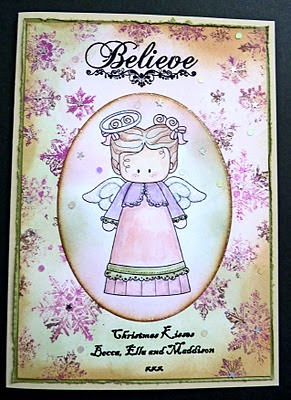 and Occassional Large seasonal Digi's for those who scrapbook digi's that are 8 By 8 Inches too these will pop up from time to time and be limited runs too. " 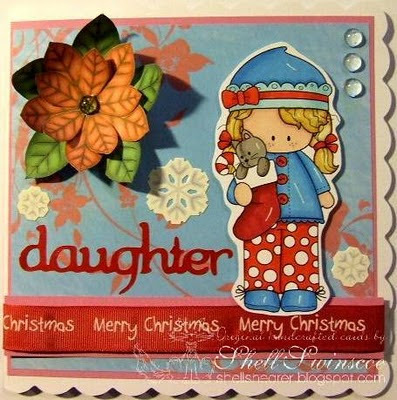 The lovely Nikki from Limited Runs Digi's and has joined in the fun, here is her card. Our lovely Brenda is unable to join in this time, she will hopefully be back next week. You have until Wednesday, 5th January 2011 @8pm to enter our challenge. We do hope that you enjoy your New Year festivities, thanks so much to all of you that have supported our challenges each week this year, we are really looking forward to another year of wonderful crafting and we will be having some fantastic sponsors in 2011! Winner Of Anything Goes Week. WOW You have all been very busy this week with the entries to the challenge. enjoyable Christmas if you celebrated it. 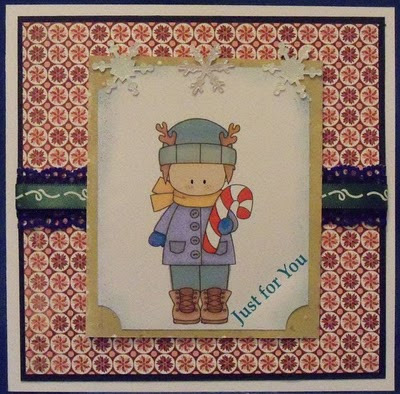 sponsored by Stitchy Bear Stamps and our winner will get the wonderful prize of $10.00 to spend in store. Please Email me at hazze89510@aol.com and I will pass your Details on to Stitchy. Thanks to everyone for joining in with us. 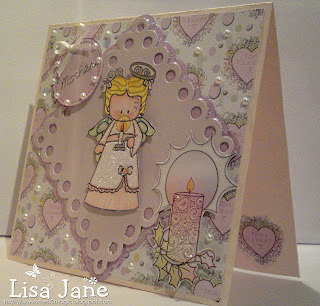 Its a joy to see the wonderful cards you make. On Behalf of all the Design Team here on MAWTT I would like to wish you all a very Merry Christmas. Hazel, Shell, Heidi, Brenda, Lisa and Pami. Merry Christmas Anything Goes Week. Thank you for the Let it Snow cards last week. They were all wonderful. We hope that if you had any snow and still do that you are safe and warm. Hope you are all well and looking forward to the Festivities this weekend if you celebrate them. 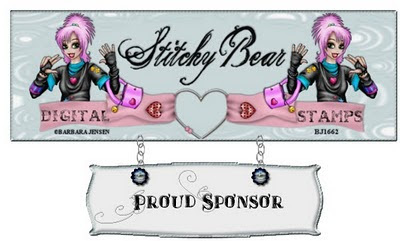 We are being sponsored by Stitchy Bear Stamps this week and the winner will receive $10.00 To spend instore!!!!! have to play with HERE! 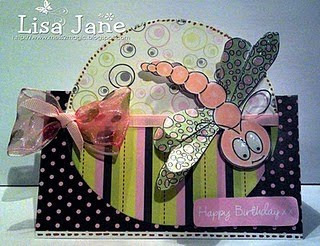 lso Panda Bear Designs Paper pack. Lisa has used Stitchy Bear Babe and Panda Bear Designs Papers in Garden Fairies. You have until next Wednesday 29th December 2010 at 8pm (GMT) to get your entry in. Winner and Top 3 Let it Snow! 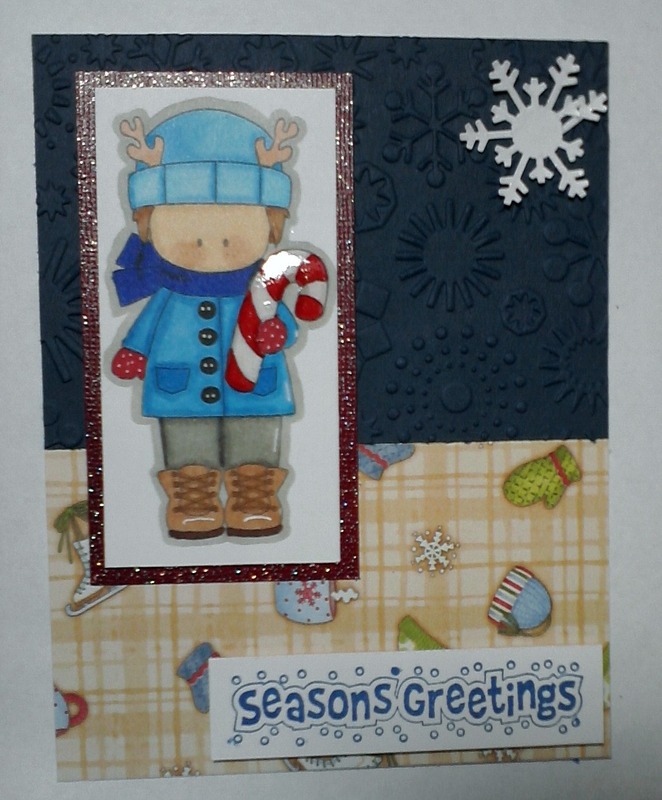 WOW you did well this busy week with the lovely Let it Snow Cards. They were all lovely. Thanks so much for joining in with us. I would like to apologise as I didn't manage to get round all your blogs as I have had the flu. We were sponsored by our Regular Sponsor Robyns Fetish and they were giving away 5 Digi Images to the Winner. Pop Over to the Store to see their lovely Images HERE!!!! Welcome Back to Moving Along with the Times. WOW you certainly did us proud last week with the Lots of Dots Challenge. The cards were super. Thanks so much for joining in with us. See the Post Below For Our Top 3 And Winner. So anything with snow on it would be great for us to see this week. Didn't realise when I picked this theme how apt it would be for the Weather Forecast in the U.K this weekend. crafting addicts for every occasion. digital stamps or digital paper sets of their choice. We all got some snowy images to play with. Thanks to Susan over there for them. Pop over to see what they have instore HERE!! Some great Freebies are on offer over there too. This week we are Joined by Tammy M One of Robyn's Fetish Design Team Members. 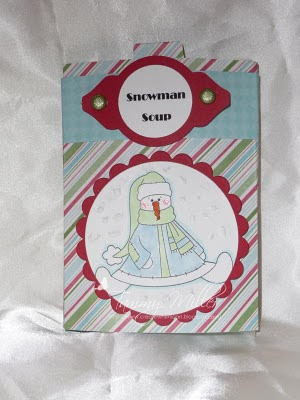 She has used Frosty Da Snowman on her card for us. Lisa Using Boy and Girl Snow People. Pami Using Chester Dah Snowman. You have until Wednesday 22 December to get your card it to be in with a chance of winning the 5 Digi Images From Robyns Fetish. Reminder. Please only enter the Challenge a MAXIMUM of 3 Times, Follow the Theme and also no backlinking! Its not fair on Genuine Entrants!! Thanks in advance. 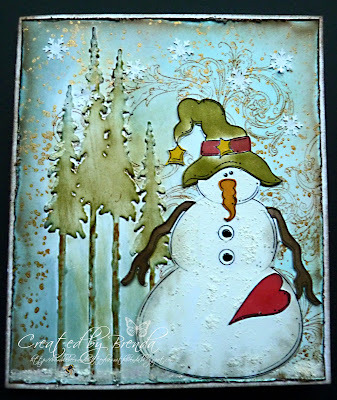 Looking forward to seeing your Snowy Creations. Winner and Top 3 Lots of Spots. 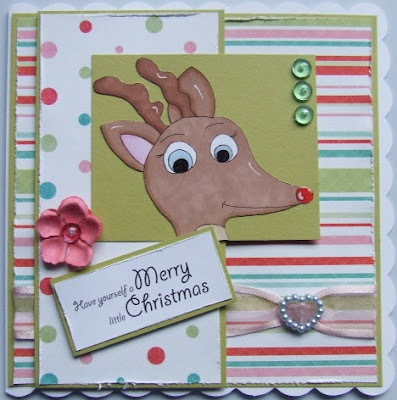 WOW yet again you had us in awe at the wonderful cards, tags and gifts you made for this weeks Challenge. They were stunning. Thanks so much for joining in and supporting us. You can Find Diges Images HERE! If you email me hazze89510@aol.com I will pass your details on to Shell and Didge. Top 3 in No particular Order. Pop Back tomorrow when we will have another great Challenge. Thanks for playing along again. Well this week you have me (Shell) as your hostess & I am sooooooooooo excited!!! I am also really nervous about introducing to you my 13 yr old daughter as our sponsor this week!! 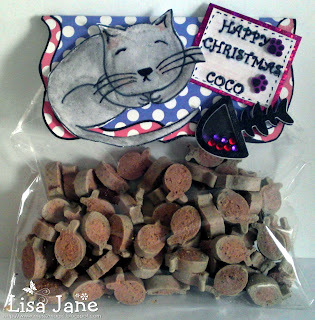 Please pop over & have a look at her fab digi's!!! "Hi everyone I am Didge, I am 13 years old & I love to draw. 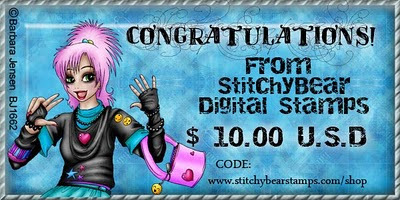 I have recently started to sell my digi images at Stitchy Bears Store. My mom started me off with the digi images. I sit drawing at night & one day when I came home from school my mom had turned one of my dragon drawings into a card for me. My mom then showed it to Stitchy who asked if I would like to draw & sell them in her shop. Moving Along With The Times!! You have until Wednesday 15th December at 8pm (GMT) to dazzle us with your cards. Shell and The Design Team Girls. Reminder. Please use the Theme and also only a Maximum of 3 entries each per challenge please. No Backlinking either its not fair on the Genuine entries! Sorry to have to reiterate this but some people still seem to be doing it! Hello everyone .. wow what a lot of fabulous entries we had this week.. thank goodness the winner is picked at random.. as i really couldn't choose . There really were some SPECIAL creations. Please email Hazel at hazze89510@aol.com to arrange your prize. Hello everyone .. wow time is just flying by .. cant believe its December already ! 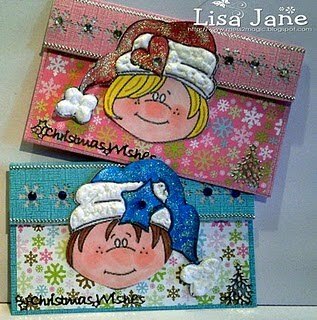 We had some fabulous entries into last weeks fancy folds challenge and i got lots of ideas for projects next year lol. 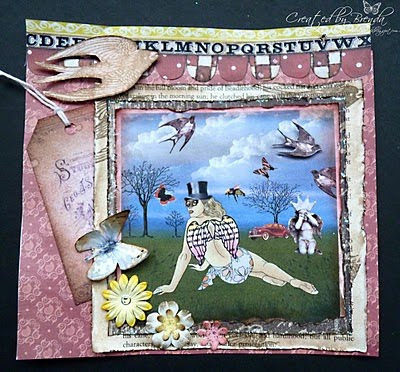 I hope you will all pop over to her blog to say hello and i know you wont be disappointed as she makes some fabulous creations.. Welcome to the team PAMI! So onto my ( Lisa's) challenge ..i have chosen the theme ..
You can create anything you would like as long as its for someone special .. for any occasion.
. Also,every Friday there is a featured image/s with 10% Discount off . 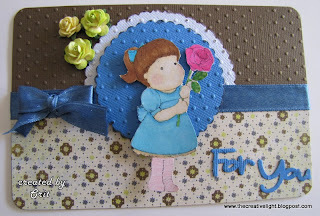 On their Blog they have a Technique Tuesday and they either show you a new technique or a tutorial so pop over to them both to see whats going on. The images we received to play with will be launched on the 5th December. Here are the fabulous creations from the DT using some of the new images .. Winner of More Than 1 Fold Challenge. Good Evening from a very cold Scotland tonight. I hope that if you are affected by the Freezing weather in the UK that you are keeping safe and warm. Brenda is busy so I have taken charge of sorting out the winner and Top 3 tonight. Thanks so much for the lovely entries they were all great. Can we just remind you that to be in the draw to win you MUST follow the challenge for that week. They are giving away 5 Digi images to our Winner. Please feel free to grab our winners badge and our top 3 badges! Pop back tomorrow for a great new challenge and a New Face too!